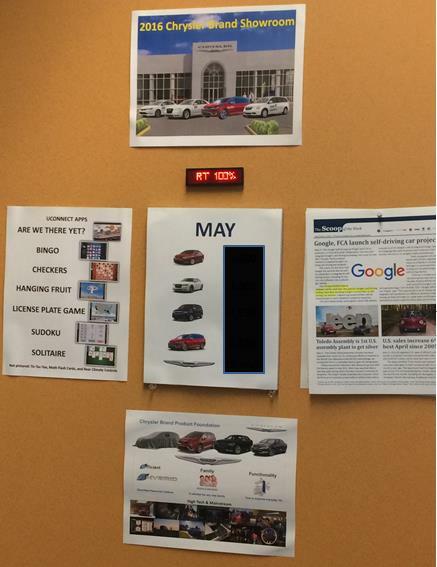 Programmable sign to update announcements, sales targets, news, etc., on a wall at work, church, school, etc. 1. Go to Amazon.com and buy a $10 LED Nametag (Link to buy the LED Nametag that I use). 2. 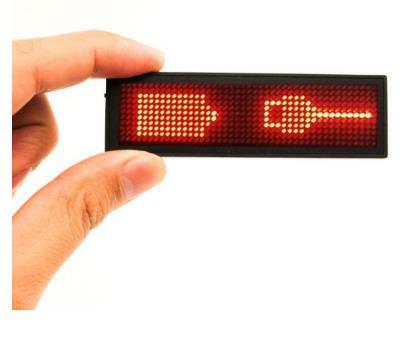 Connect it to your computer, install the software, type in your message, and send it to the LED Nametag. 3. Use a piece of double-sided tape to attach a metal strip to the wall. The nametag can stick to the metal strip (via a magnet) and the battery charge will last over 12 hours. 4. Remove it and connect it to your computer to recharge it, or add a new message.